Ways to Keep This Pool Season Safe and Fun!! You’re all ready to go!! You’ve put on your bathing suits, grabbed your beach towels, and everyone is excited to get to the pool. There are a few simple things, that each of us can remember as we get ready to head to the pool, that will help to make this a great pool season for all. Make sure that everyone in your group has read, understands, and follows all pool rules in order to keep everyone safe and happy during their visit. Running around the pool always has the potential of a slip and fall injury that can very quickly ruin everyone’s visit. 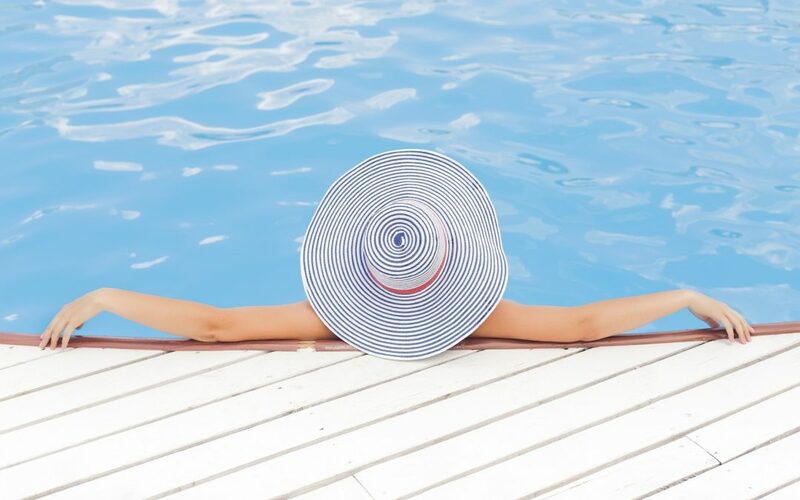 You always want to make sure your paying attention to those already in the pool when you enter and use caution around the sides of the pool, which when wet, can become slippery. Using a buddy system when swimming is always a good idea when possible, even if there is a lifeguard present. You’ll never know when you could get a cramp from swimming or become unable to ask for help. Swimming with a buddy is almost guaranteed to double the fun. And finally, there are those of us that always seem to forget that sun screen back at the house. If you are like most, you will convince yourself that, you won’t be at the pool very long or you don’t really burn that much. Famous last words by someone that could be nicknamed, Lobster, the day after their adventures at the pool. If during swim season you don’t keep a “pool” bag packed and by the door you may find it saves you a lot of time and headache. Simply pack a day bag, to include some basic items like sun screen, sun glasses, tissues, pool towels, sun hat, ear plugs, reading material, etc. and set it aside so you are always ready to go.